I'm honored to announce that my colleagues have elected me Vice Chair of the legislature’s Black and Puerto Rican Caucus. The caucus has a long history of advocating for the advancement of African American and Latino American communities in Connecticut, and I look forward to continuing that legacy. As the legislature works to address the many important issues facing our state, I will work closely with our chair, Representative Rosario, and all of the caucus members to ensure that the voices of African Americans and Latino Americans are heard. 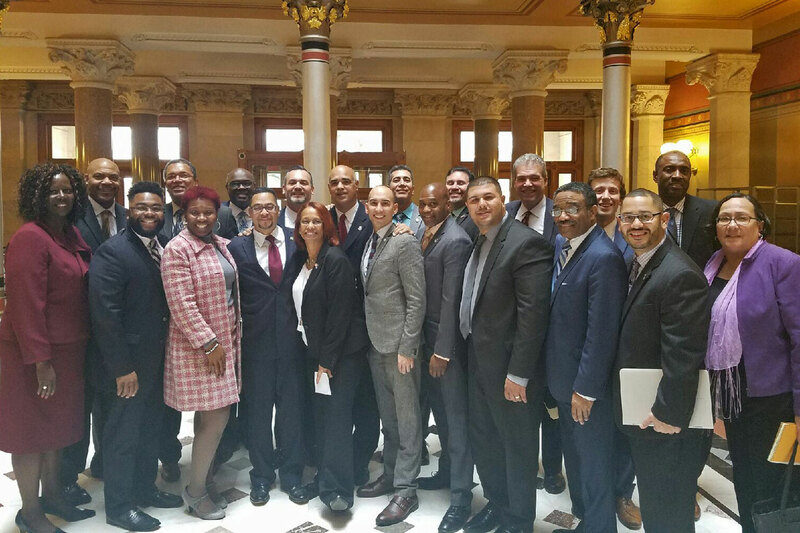 The Connecticut Legislative Black and Puerto Rican Caucus was formed in 1976 with the goals of promoting and assisting minorities in becoming more actively involved in the political process and improving economic conditions for minority communities in the state.